Sade Baderinwa has the report. NEW YORK -- An 11-year-old girl was seriously injured when another girl at a sleepover poured boiling water on her as she slept. It happened on Findlay Avenue in the Bronx. A 12-year-old girl was hosting the sleepover and there was an adult home at the time of the incident. The 11-year-old victim fell asleep on a couch, then at 4 a.m. she awoke to the 12-year-old girl allegedly pouring the boiling water on her. 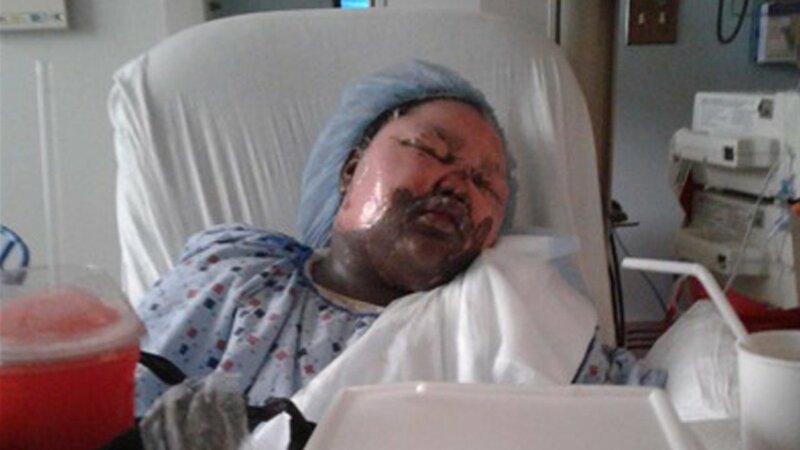 She was taken to Harlem Hospital with serious burns. She's currently in stable condition. The 12-year-old girl is charged as a juvenile and the case will be handled in family court.